Each year since 1951, Rochester has put on an annual Christmas parade during the first week of December. 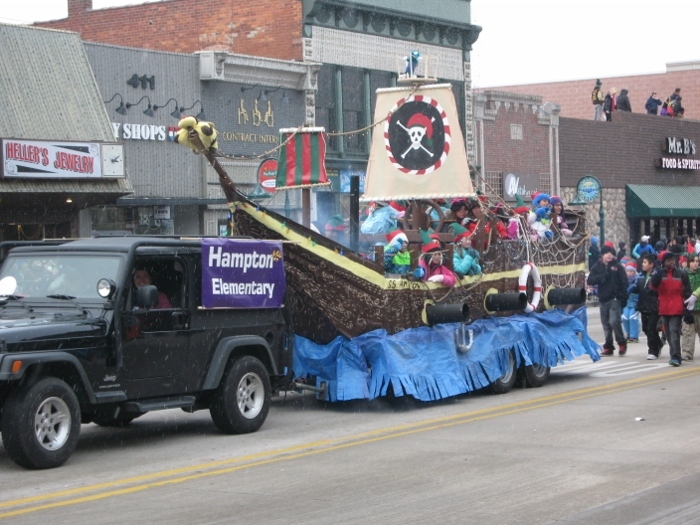 The year 2014 marks its 63rd year running of the Annual Rochester Hometown Christmas Parade. 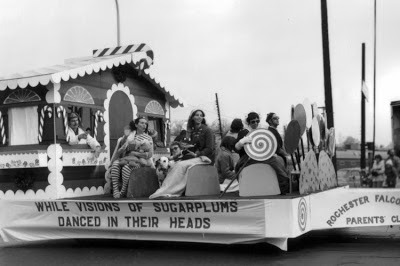 It is the largest parade in Michigan, with approximately 3,000 participants each year from various families, businesses, organizations, and schools in the area. Thousands of guests show up each December to experience the fun with their family and friends. The parade runs down Main Street in Downtown Rochester, and ends at Walnut and West Fourth Street. The view of the parade from inside Mainstreet Billiards or Mr. B’s, on Main Street, isn’t half bad either, and has the benefit of warmth, food, and drinks. The parade will return to Rochester on Sunday, December 7, 2014, sponsored by Genisys Credit Union, with the theme “A Movie Time Christmas”, featuring floats that portray traditional films watched during the holiday season. The best part of attending the annual Rochester Hometown Christmas Parade? Sticking it out in the cold until the sun goes down, and the lights of downtown are shining bright.